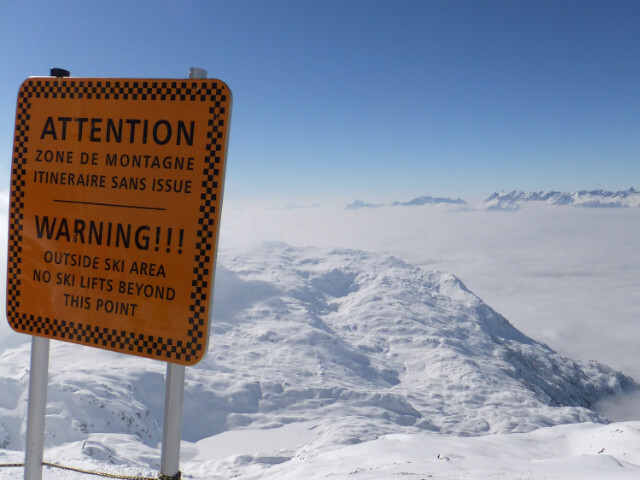 Free Ski Passes, can this really be true? Yes is the answer. Book one of our exclusive special offer weeks shown below and we will give you a free ski pass. 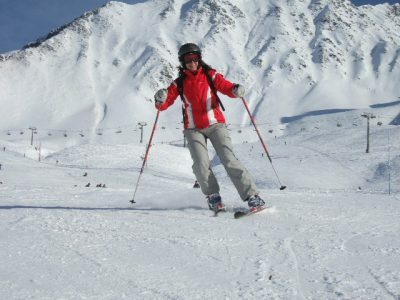 Certain weeks you can also get a free ski pass for everyone in your group! 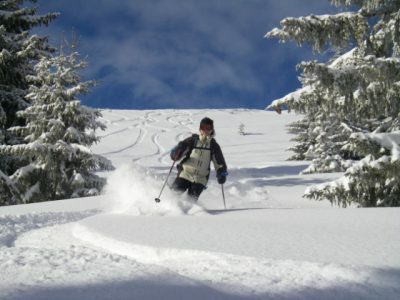 This is an excellent way of saving money on your ski holiday to Les Gets. This offer is limited to certain weeks and once they’re sold out then no more free passes will be available. Book now to save big with our FREE SKI PASS OFFER. Brexit is causing changes in exchange rates. Like it or not change is on the way, but we have it all under control. Our holidays are priced in Great British Pounds (Sterling) meaning you will know exactly what you are paying when you book your holiday. If you book one of our catered half board chalets you get your accommodation and meals all taken care of. This means the only other big cost in Euros that could be affected by Brexit is your lift pass. Book one of our special offer free ski pass weeks and you now don’t even need to worry about that! Terms and conditions apply. These offers are only available on the weeks stated above. 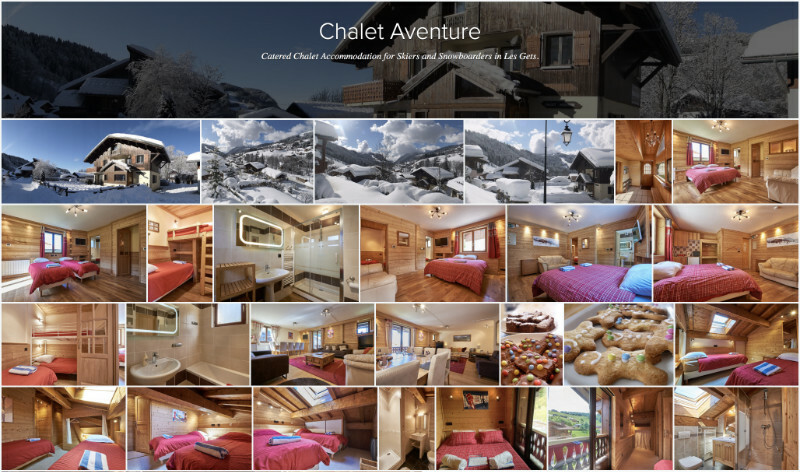 They can not be used in conjunction with any other offers or discounts and are only valid for bookings made directly with RushAdventures and do not apply to any bookings made through other affiliated sites. All offers are subject to availability and can be changed or withdrawn at any time. 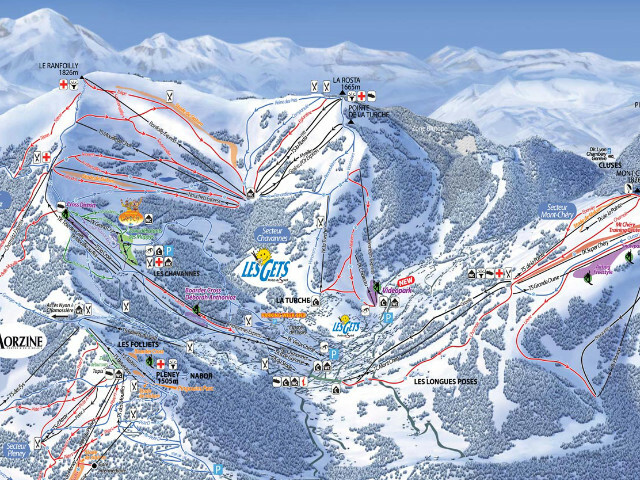 Free ski passes available are 6 day Les Gets / Morzine adult or child passes. 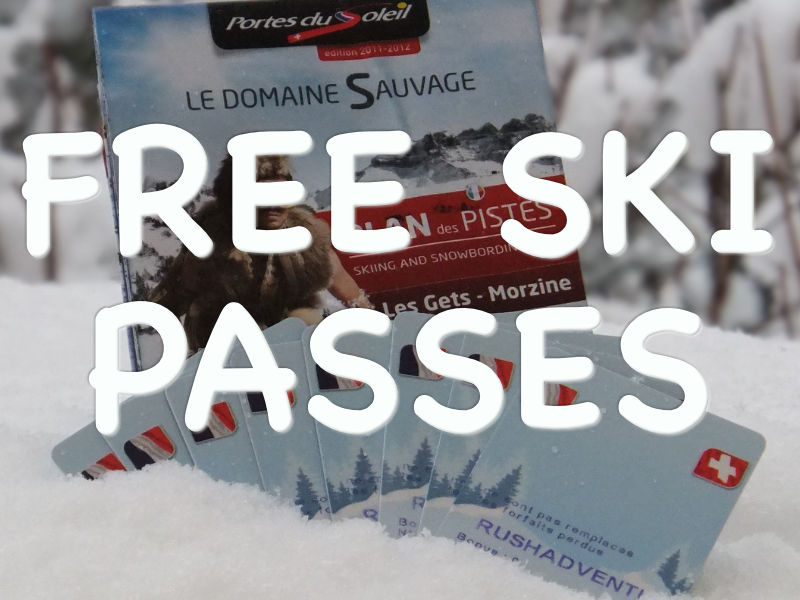 One free ski pass per person means everyone in your group will get a free six day Les Gets / Morzine ski pass. 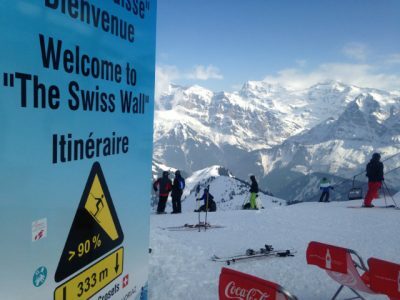 One free ski pass for groups of four or more means you will get one free six day Les Gets / Morzine ski pass for the fourth person in your group; If you have eight people in your group you would get two free passes, 12 people = 3 passes, 16 people = 4 passes. One free ski pass for groups of three or more means you will get one free six day Les Gets / Morzine ski pass for the third person in your group; If you have six people in your group you would get two free passes, 9 people = 3 passes, 12 people = 4 passes, 15 people = 5 passes. 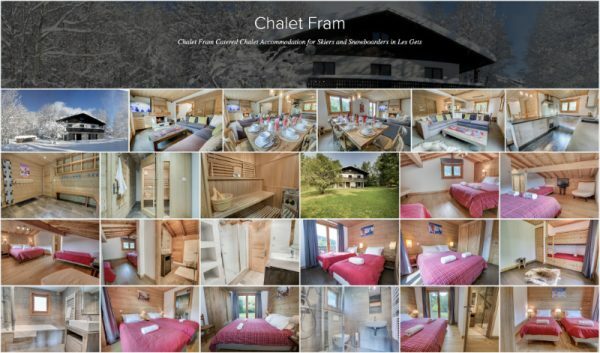 Buy one get one free ski pass offer means for every Les Gets / Morzine six day ski pass you buy you will get one Les Gets / Morzine six day ski pass free. Expiry and book by date is 1st October 2017 at 9am.